Singer Iyanya, has finally explained why he left Don Jazzy’s Mavin Records less than two years after teaming up with the record label. The MTN project Fame star appeared to have been fed up with life under Don Jazzy, as he was said to have struggled to repeat the same feat that made him one of Nigeria’s promising music stars some five years ago. 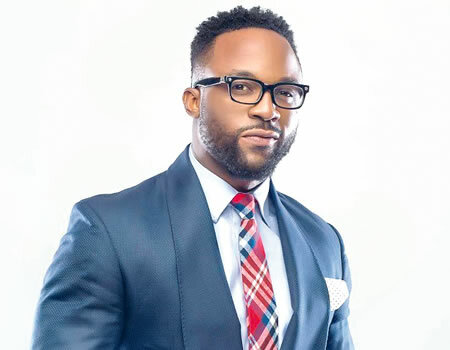 Though, Iyanya said his decision to leave the label that prides itself as one of the biggest music records in Africa was because of his plan to keep seeking for ways to become better with his music career that many people believed was failing. Iyanya, who is now signed to The Temple Music, in a recent radio interview, said he discovered it was time for him to move on and face new challenges life might throw at him, adding that he remains a Mavin for life. With Tiwa Savage, Reekardo Banks, Korede Bello, Dr SID, Di’ja and a number of others on the Mavin label, Iyanya failed to push his career through. He struggled to release an EP and two videos while he was with the label. His exit leaves the Mavin with Tiwa, Dr Sid D’Prince, Di’ja, Reekado Banks, Korede Bello, Johny Drille, Poe and the DNA twins.